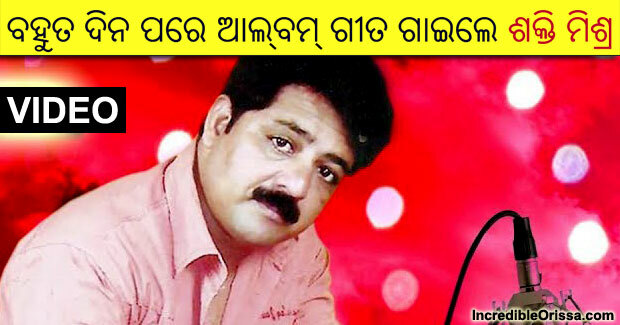 Popular Odia singer of album times, Shakti Mishra sang a beautiful new Odia album song ‘Adhe Swapna Dekhi Thili (Priya Re Priya Re)’ after many years. E Halchal has released the song on its YouTube channel. 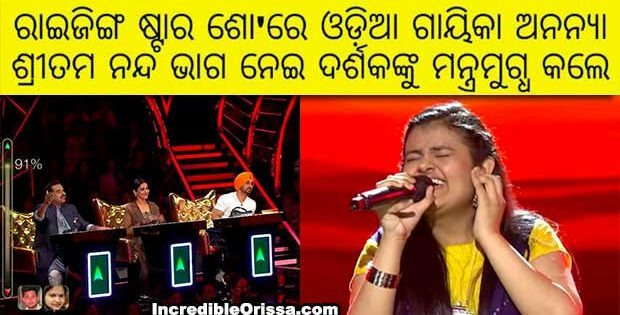 The song ‘Adhe Swapna Dekhi Thili (Priya Re)’ is a beautiful romantic number, sung by Shakti Mishra, composed by Suresh Panda and written by Sanjukta Sahoo. Watch Priya Re Priya Re song studio version here.